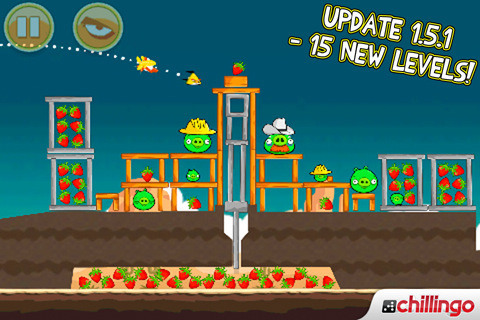 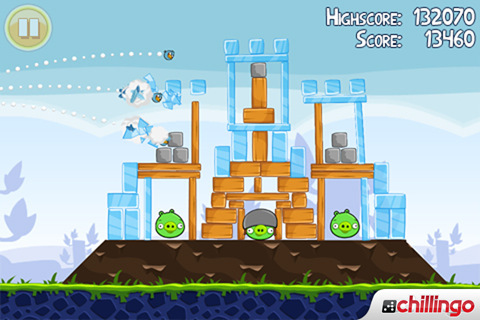 Popular TD game Tower Defense: Lost Earth climbs up the chart to #2 this week, while Angry Birds continues its run in the top spot. 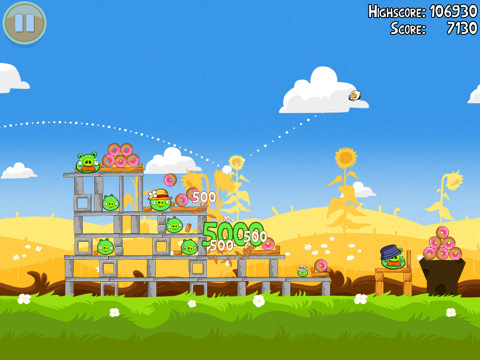 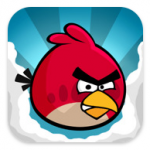 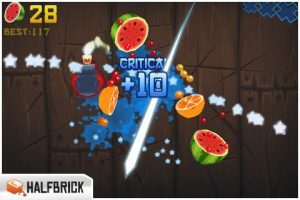 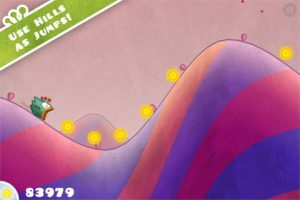 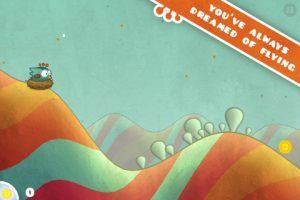 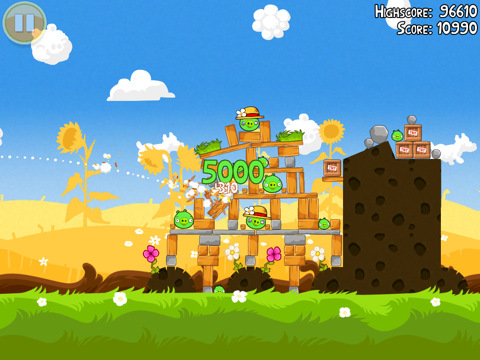 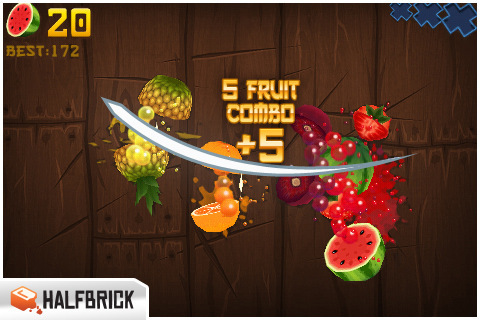 $0.99 favorites Fruit Ninja, Angry Birds Seasons and Tiny Wings make up this weeks best-selling iPhone games. 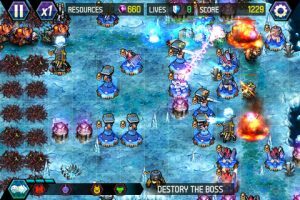 A brilliant example of the tower-defense genre done right, Tower Defense: Lost Earth from Com2uS is jam-packed with iPhone gaming goodness. 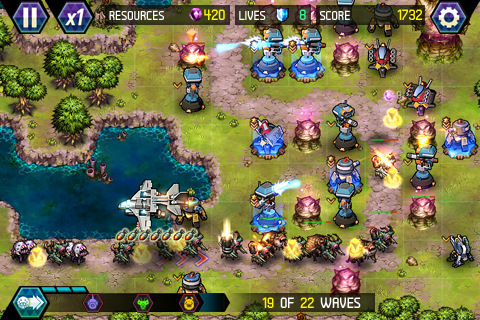 Tower Defense: Lost Earth features 40 campaign and 7 Challenge maps spread across four different world types, 4 different game play modes, 9 types of towers, 10 unique enemy units and 4 special weapons. It’s standard TD-fare, but with more polish and panache.